No matter how long it is, I just want to do everything I can to impress the Manager and the fans. Teenage midfielder Charlie Lakin has today penned a new two-year contract with the Club. The 18-year-old’s new deal commences on 1 July 2018 and has a further one-year option included in Blues' favour. The boyhood Blues fan has been at the Club since being spotted by Blues playing for Walsall Under-9s and making the switch across the West Midlands. The Solihull-born youngster progressed through the Academy age groups and was first promoted into the Under-23s squad midway through the 2016/17 season. He went on to chalk up 13 appearances and score two goals for Richard Beale’s side during the remainder of that campaign. He has continued to make excellent progress and as well adding another 22 appearances and five goals to his Under-23s' account this season, recently made his First Team bow in the FA Cup fourth round replay against Huddersfield Town. Lakin, whose existing one-year pro-contract expires at the end of June, is a real box-to-box midfielder with excellent fitness levels and a more than decent eye for goal. 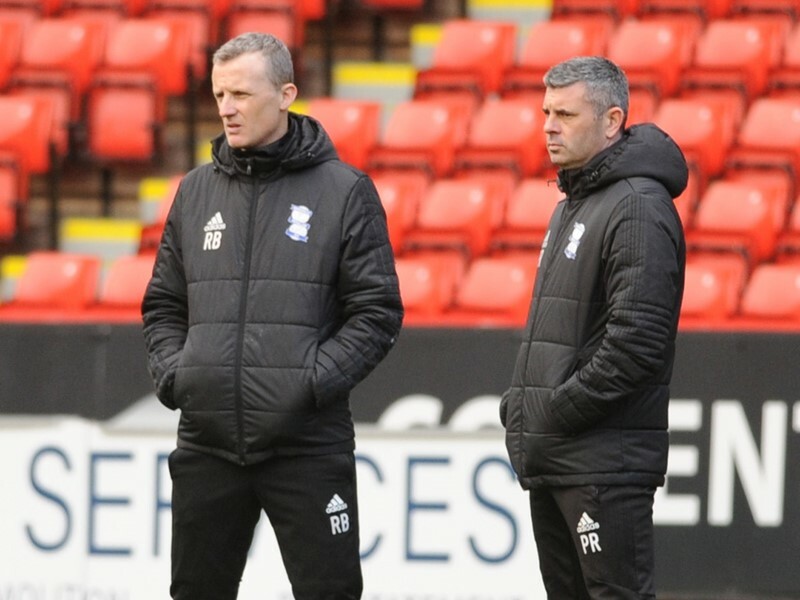 Speaking to bcfc.com after making his debut against the Terriers, Lakin said: "From a family point of view they're over the moon and they couldn't be any prouder. "From a personal point of view, coming through from Under-9s all the way through to make my debut for the Club that I've supported since I was young, is the proudest moment of my life. "Hard work started at Under-9s and it's been about maintaining that. "The next step is to get as many appearances as I can underneath my belt. Try and get on the bench more. Even for league games now try and get on as much as I can whether it's a minute or two minutes or a full game. "No matter how long it is, I just want to do everything I can to impress the Manager and the fans. To get on the bench most weeks or every week and get on the pitch as much as possible."